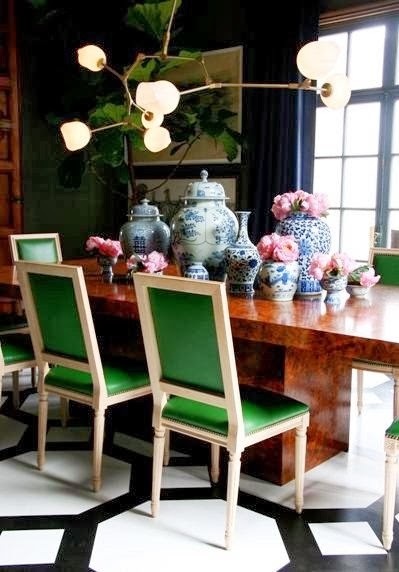 My new Houzz Ideabook is up today and the topic is Green and Chinoiserie. 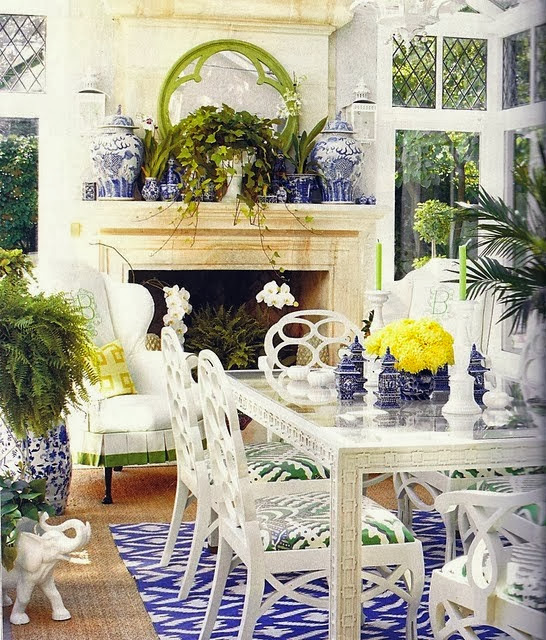 This is my 29th Ideabook for Houzz. 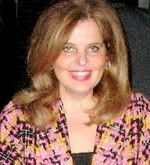 You can access all my Ideabooks anytime by clicking on the link in my sidebar. 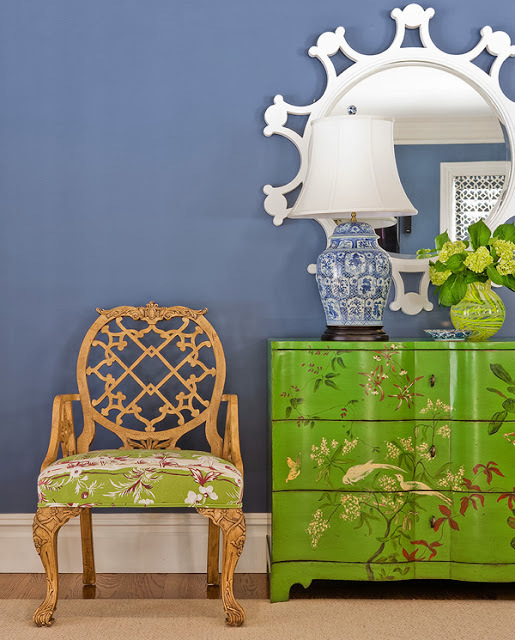 There you will find ideas and links to hundreds of products covering virtually every aspect of Chinoiserie. 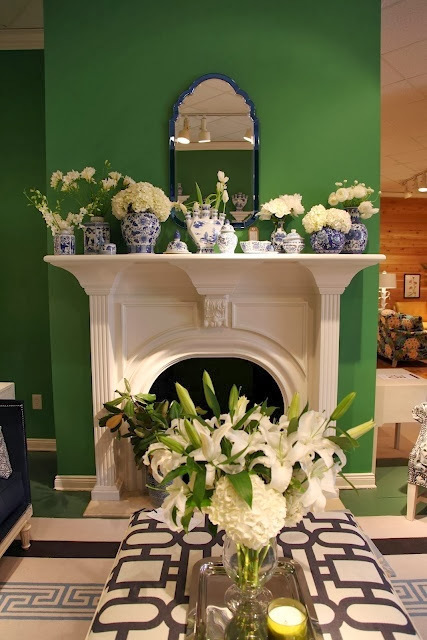 Since I am doing a series this week on Chinoiserie Chic on blue and white, I have shown here some great examples of how to combine green with blue and white Chinoiserie. 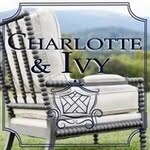 I'd also love for you to pop over to the blog of my sponsor AnthologyHouse. 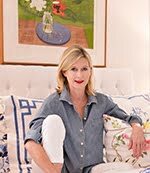 They are celebrating their one year anniversary with a fantastic giveaway there you will want to participate in with some fabulous vintage giveaways for the very chic bar or bar cart. 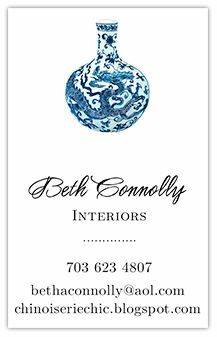 If you have not checked out their Etsy store yet, they concentrate on Chinoiserie, Mid Century Modern, Hollywood Regency, Preppy Chic, and Danish Mod. 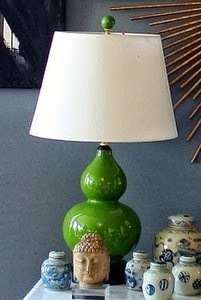 One of their specialties is amazing vintage finds for the bar - so hot. 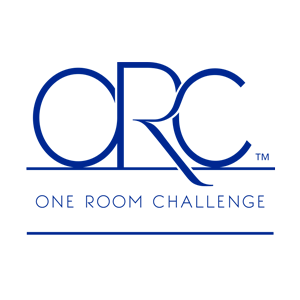 And finally, tomorrow is the launch of the new One Room Challenge. 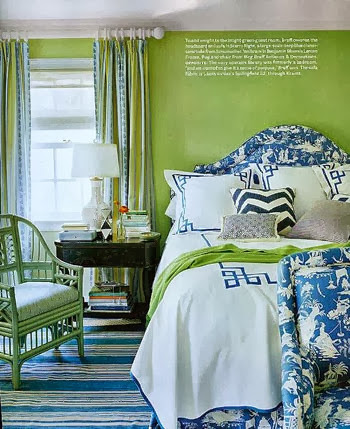 I am so excited to be starting on my blue and white room. The group of participants is very impressive and I know you will enjoy following along. 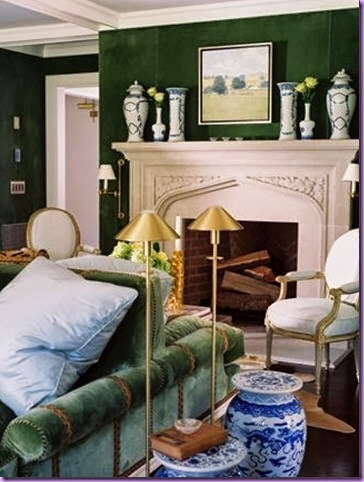 Two hints on what room I am choosing - it is the hottest room in interior design right now but RARELY seen using Chinoiserie. Any guesses? Laundry room was my guess too!